Characteristics︰ Sparkleled company's LED G24 Lamp uses super bright LEDs with the chips from Taiwan. The product uses the aluminum body with PC cover. Good heat sink with beautifully design. 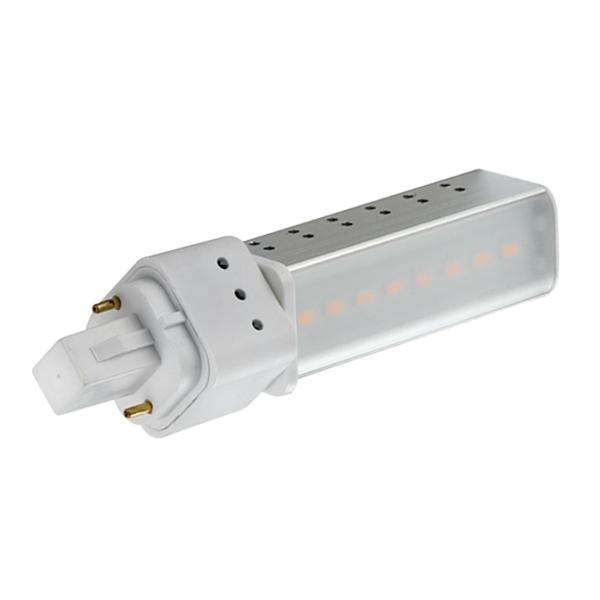 Application Areas︰ The LED G24 Lamp is widely used in Supermarket, Stores, Hotel, Bank, Office.